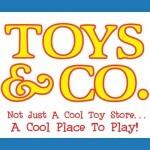 Smarty Alert: Toys & Co 20% off Storewide Sale is Here! 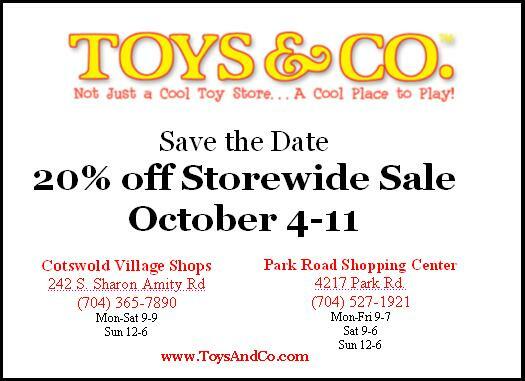 The oh-so-popular annual Toys & Co 20% off Storewide Sale is here! Don’t do what so many people do and wait until the last minute to shop for holiday gifts. Or try and convince yourself that you will participate in the Black Friday madness even though you never have in the past. 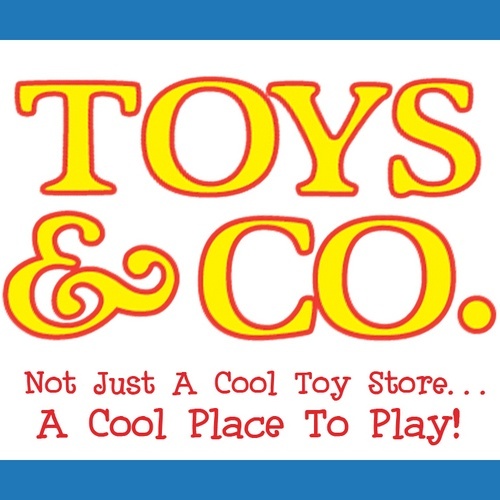 Instead head over to one of two Toys & Co. locations and get a sneak peak of their “Top 100″ for the 2014 holiday season. 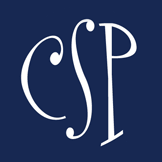 As an added bonus it just so happens that everything in the store is 20% off from October 4 – October 11. Shop all week long, Smarties! Thanks, Toys & Co! Does a Disney Cruise count as Disney? So What Happens When Mom Calls in Sick?